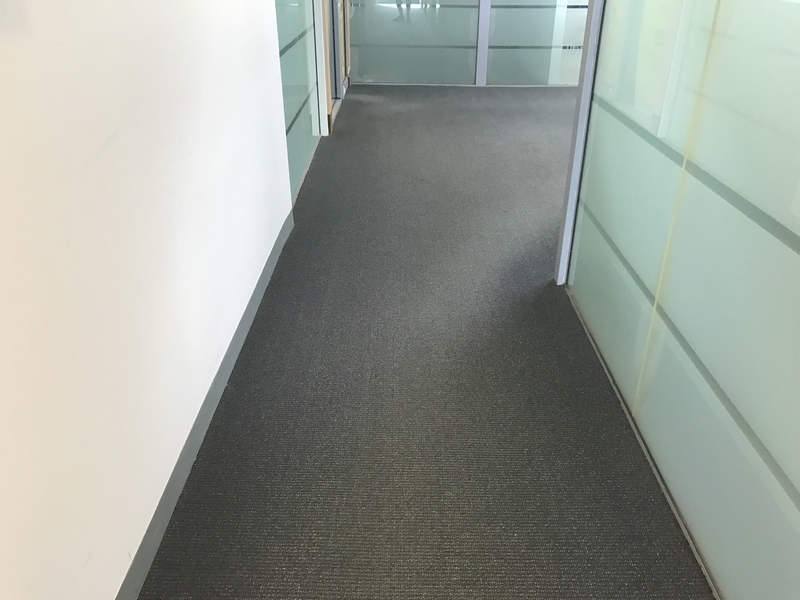 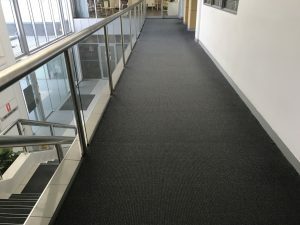 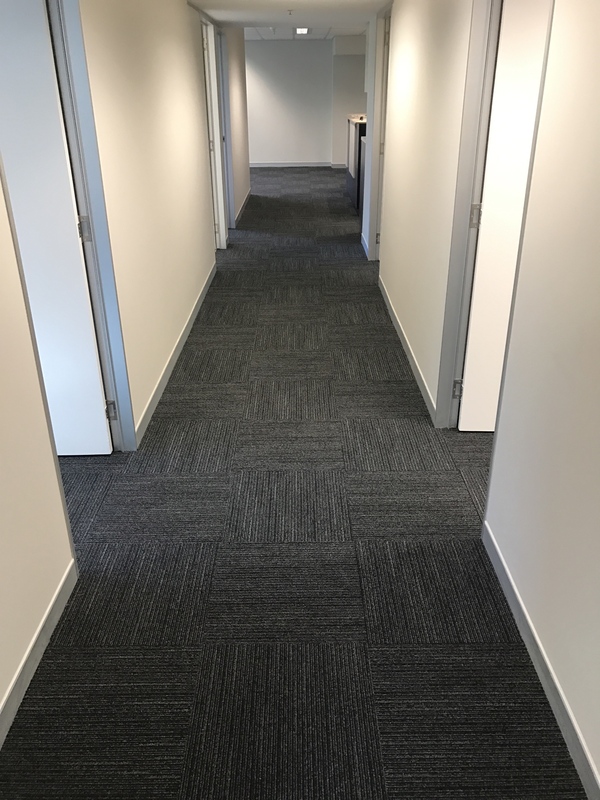 This Extra Heavy Duty level Loop Pile carpet is suitable for not only the home but also light- medium commercial areas due to its extreme durability. 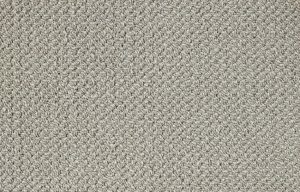 Oxford comes in 5 practical colours that will enhance any décor. 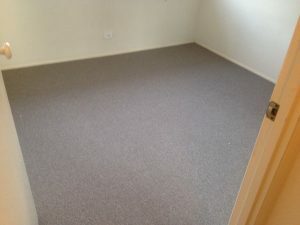 A beautifully soft, plush polyester carpet – perfect for bedrooms. This stylish carpet is a cut pile twist, and is resistant to stains. The colour is Calico from the Classic City range by Godfrey first Carpets Australia. 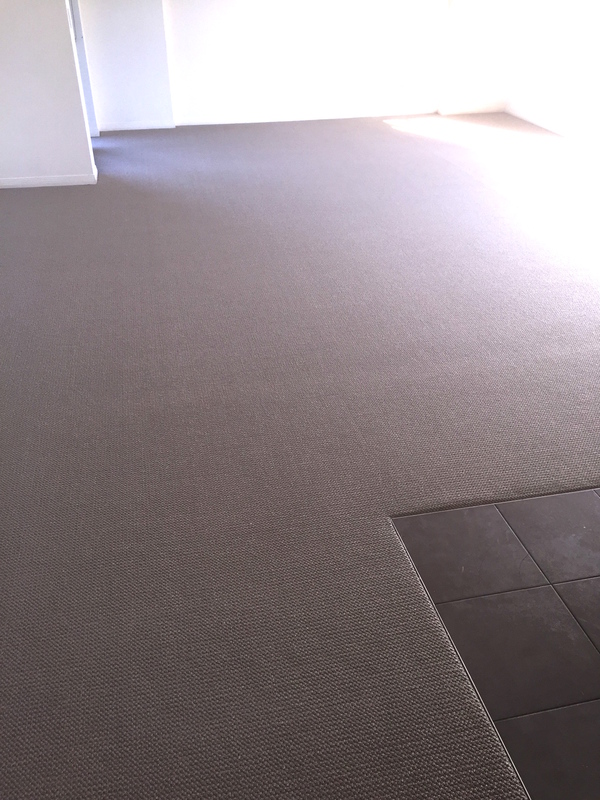 The perfect light beige colour is perfect with white walls in this beautiful home. 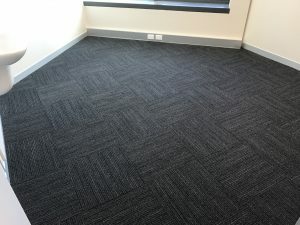 One of the bonuses is that it is Australian Made! 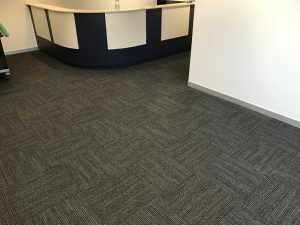 * What is Cut Pile Twist ? 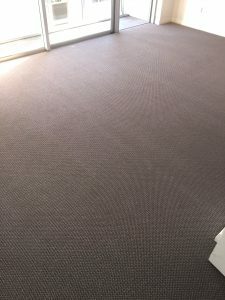 When the carpet loops are cut to an even finish and constructed with a high twisted yarn causing the pile to lie in different directions, creating a lush, plush textured appearance. * What is Resistain ? 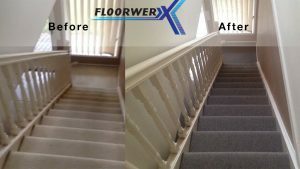 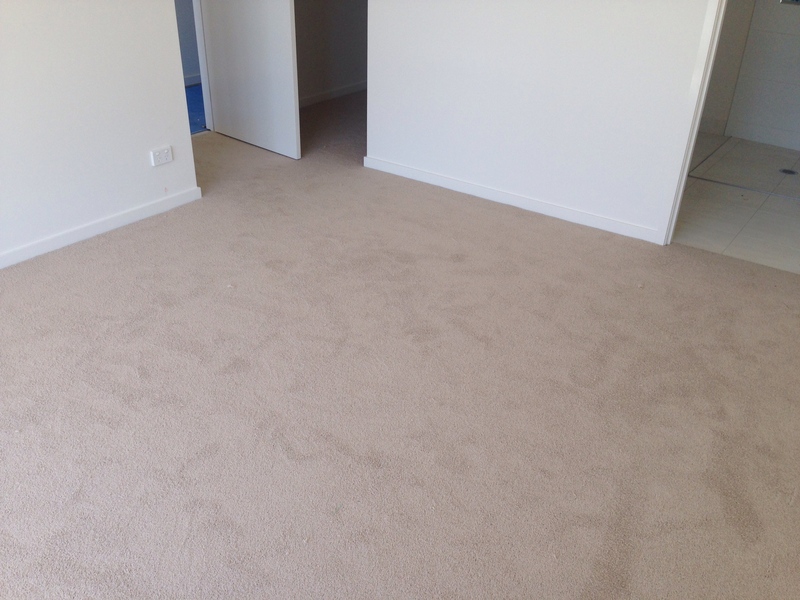 This means the carpet fibre repels stains, offering superior stain resistance so you won’t have to worry! * Polyester Carpet. 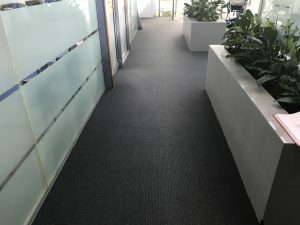 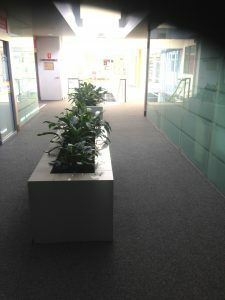 Creating a very soft and lush feeling underfoot, and suitable for low traffic areas. 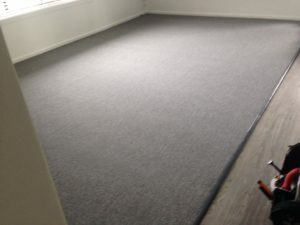 Th carpet is fade and stain resistant. 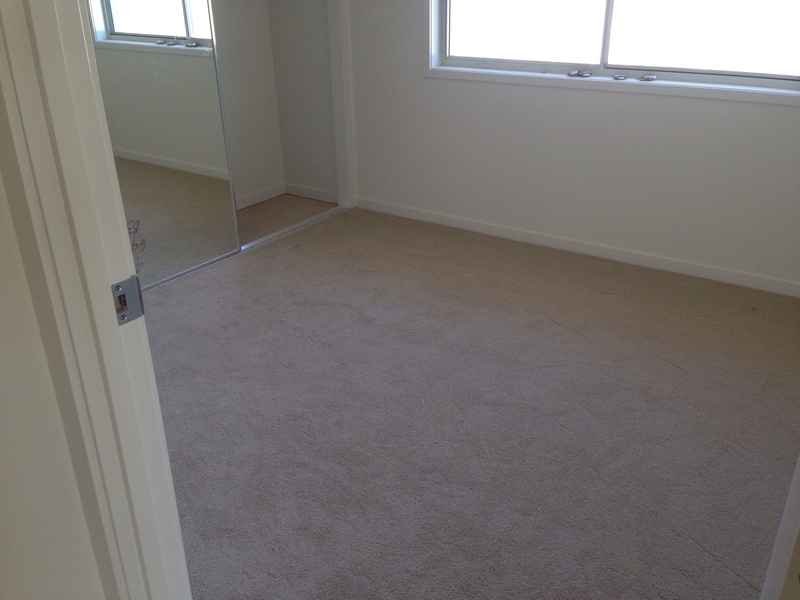 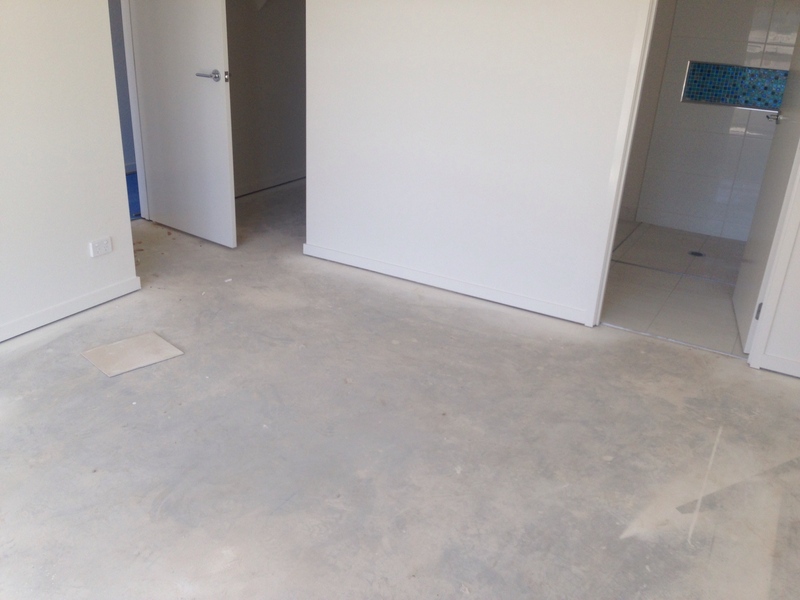 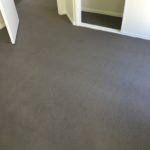 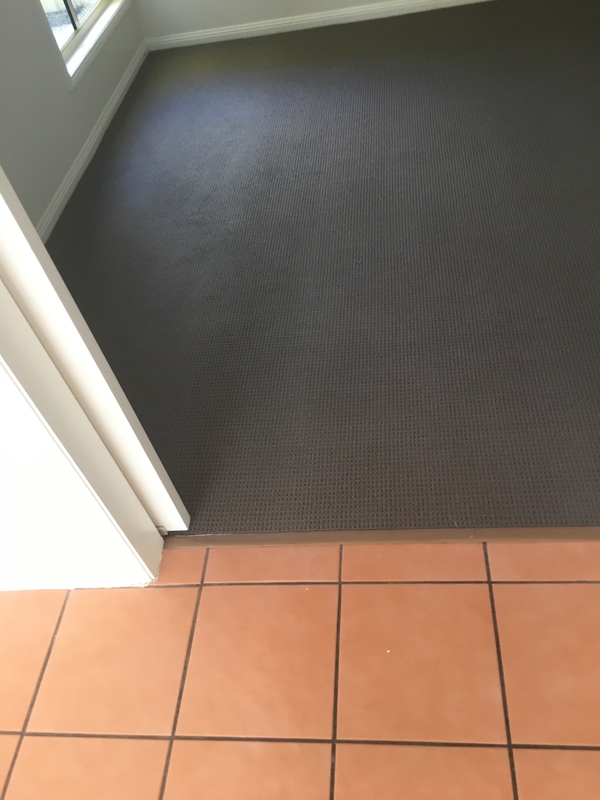 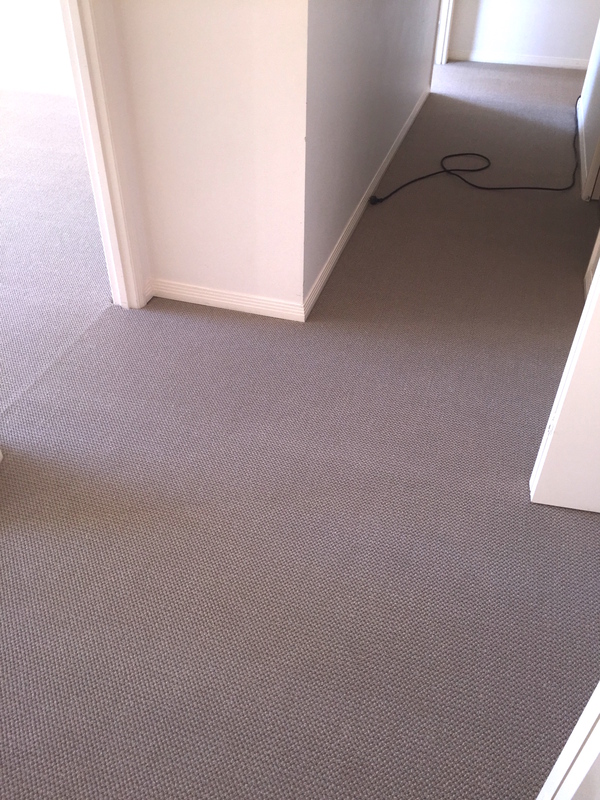 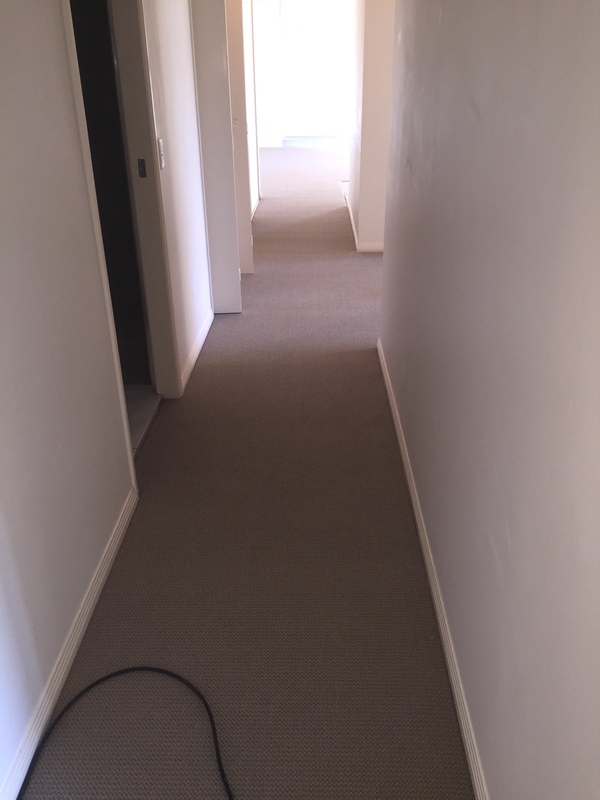 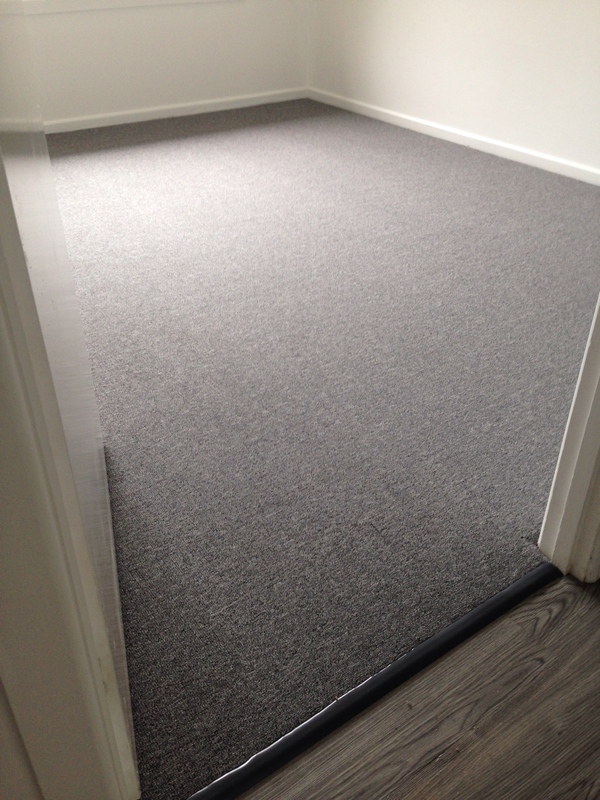 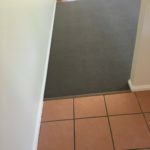 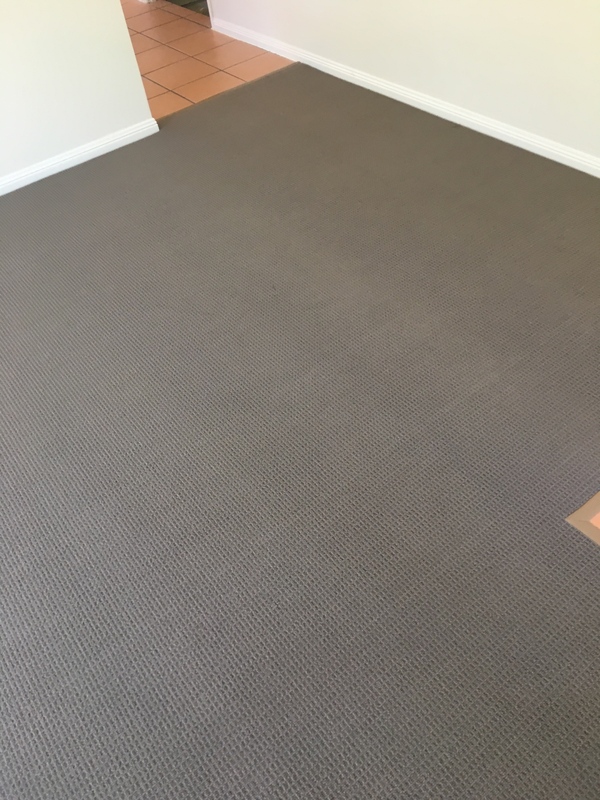 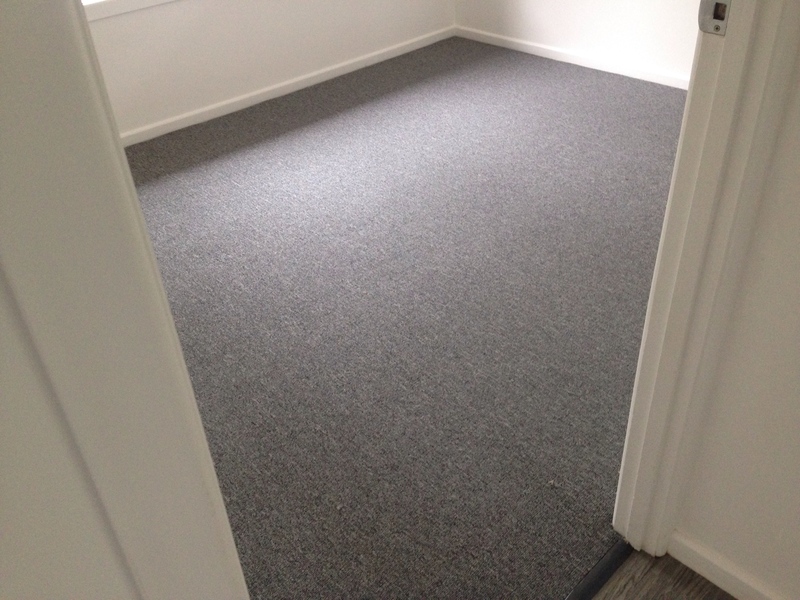 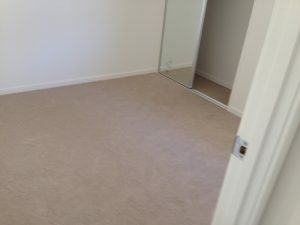 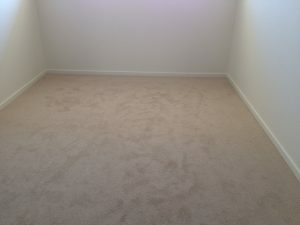 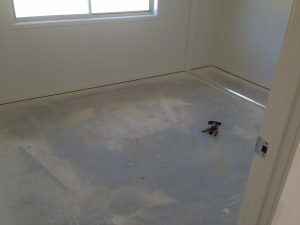 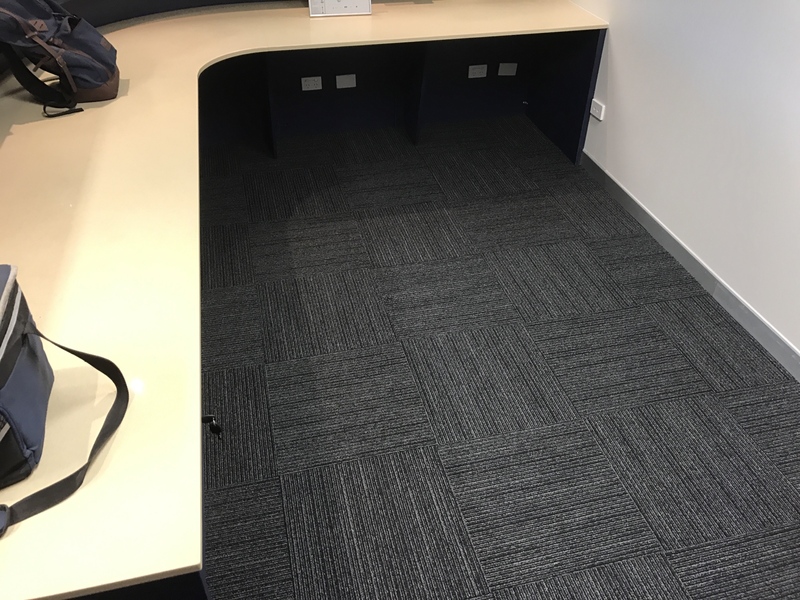 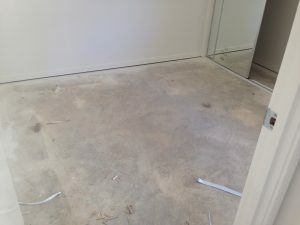 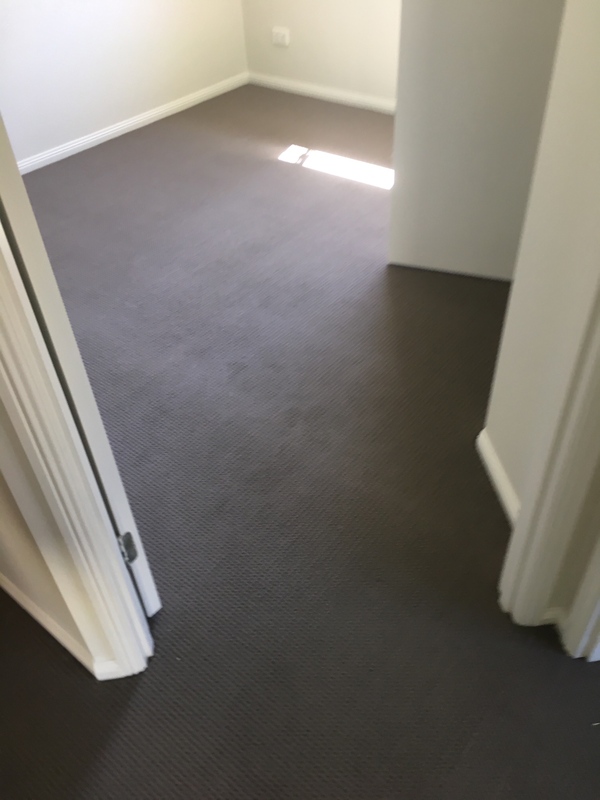 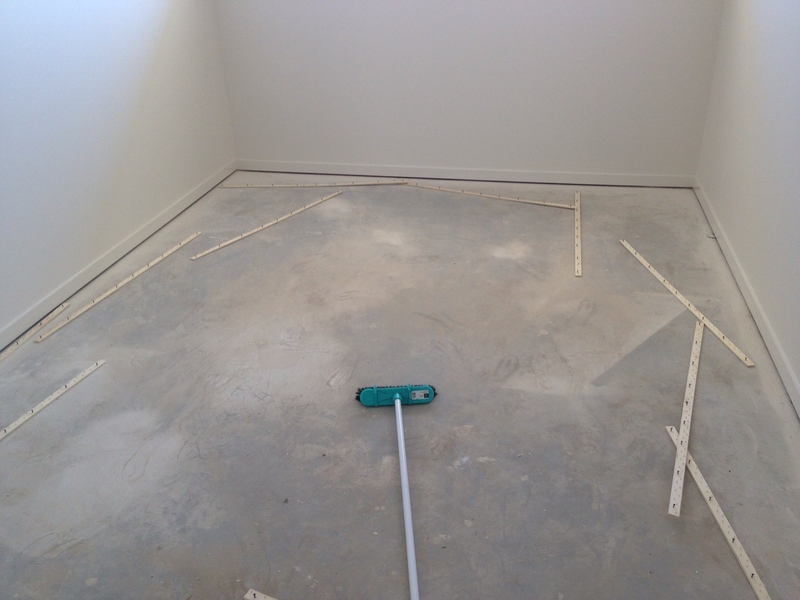 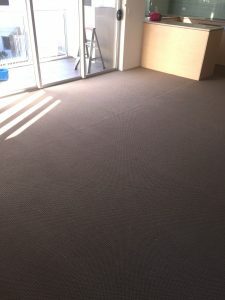 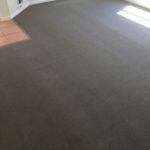 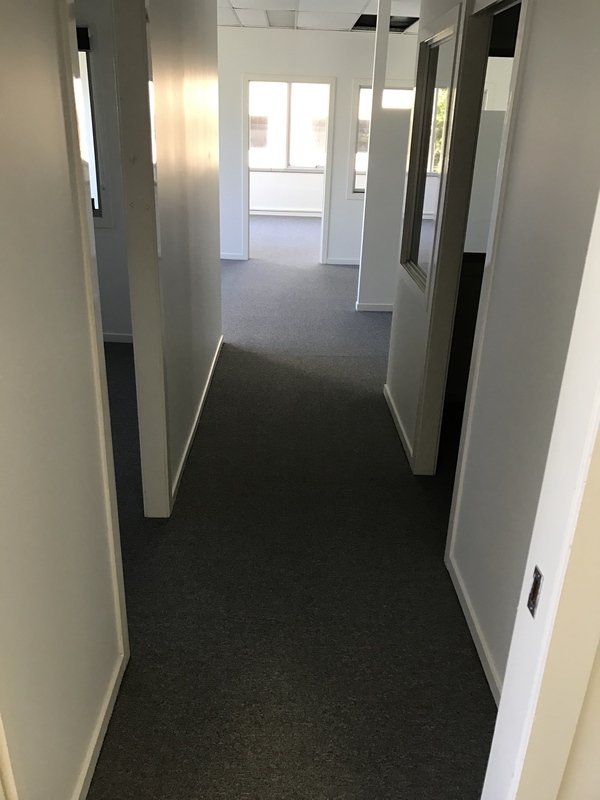 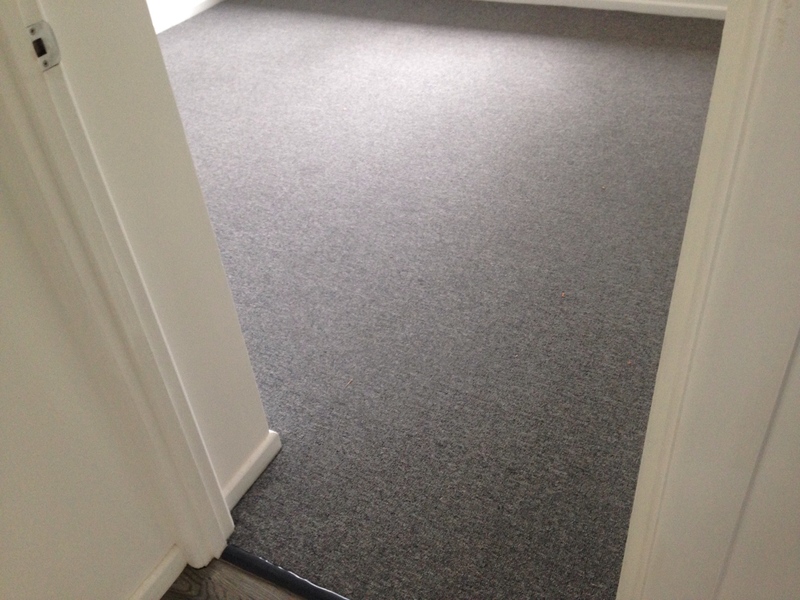 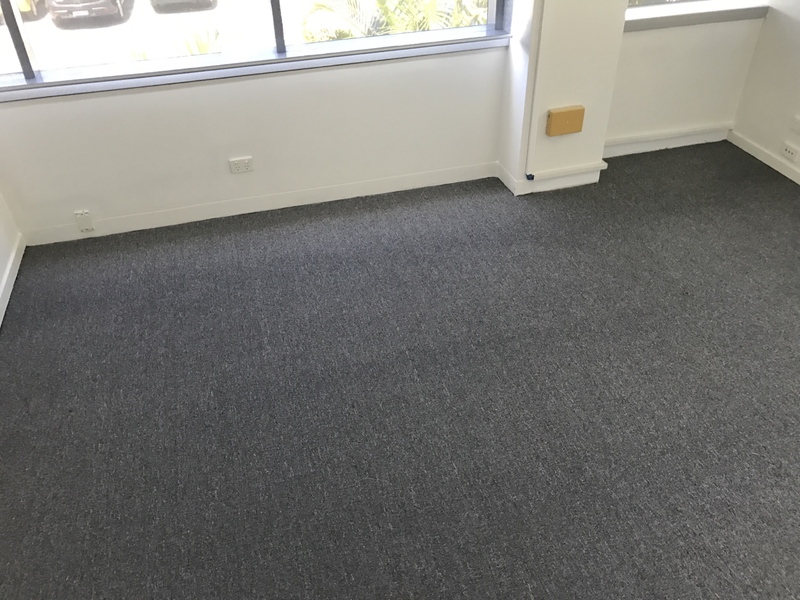 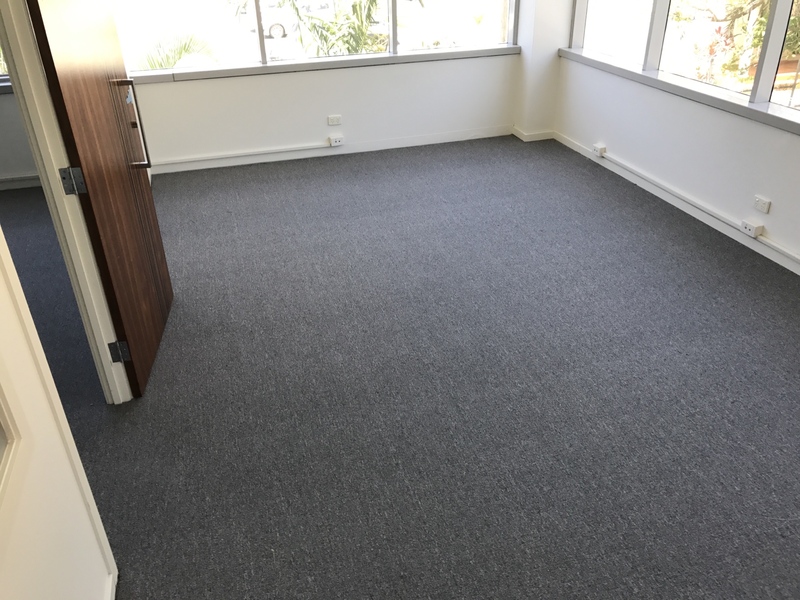 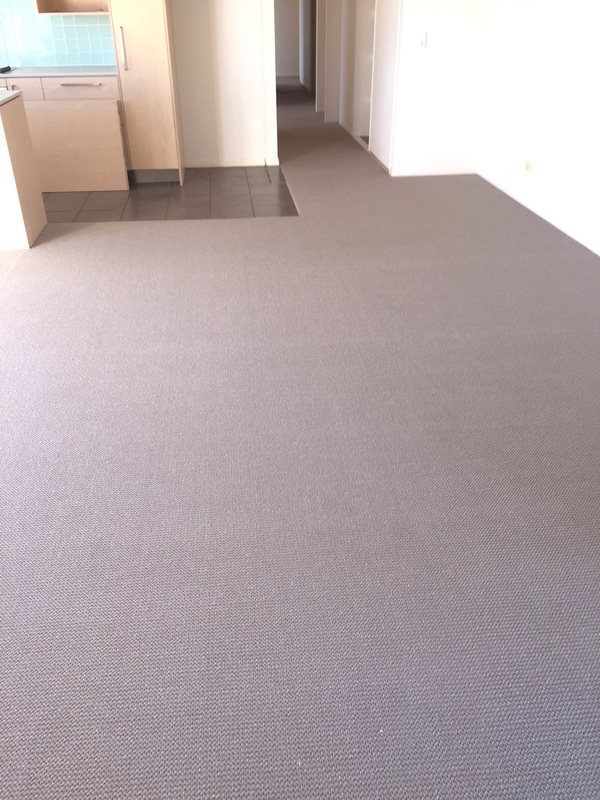 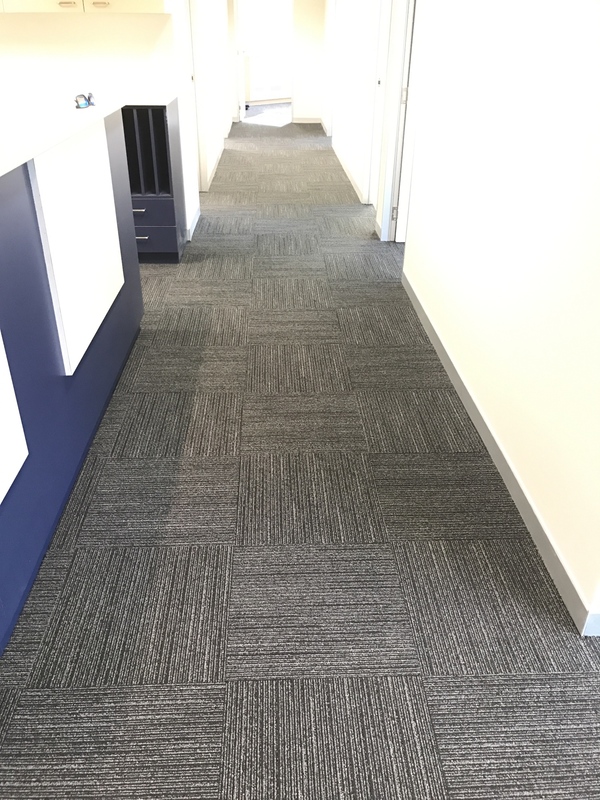 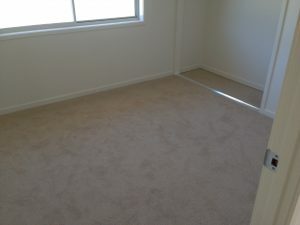 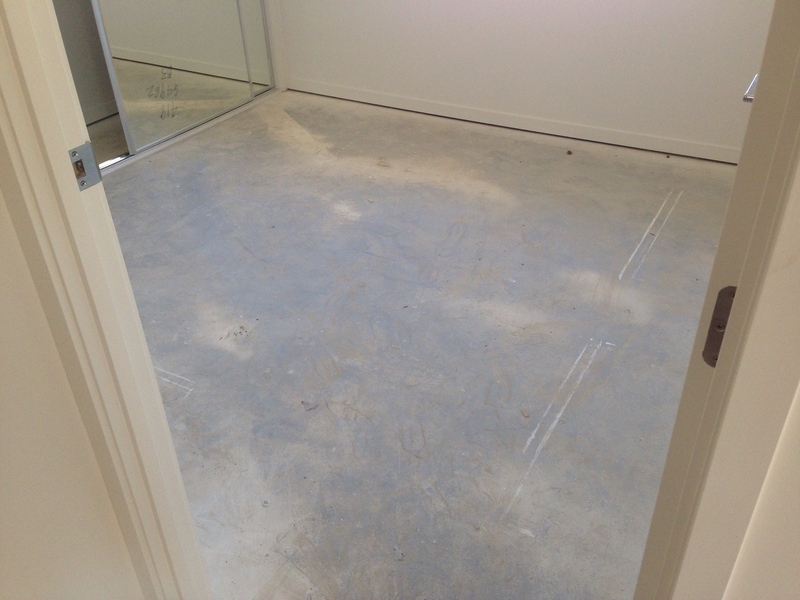 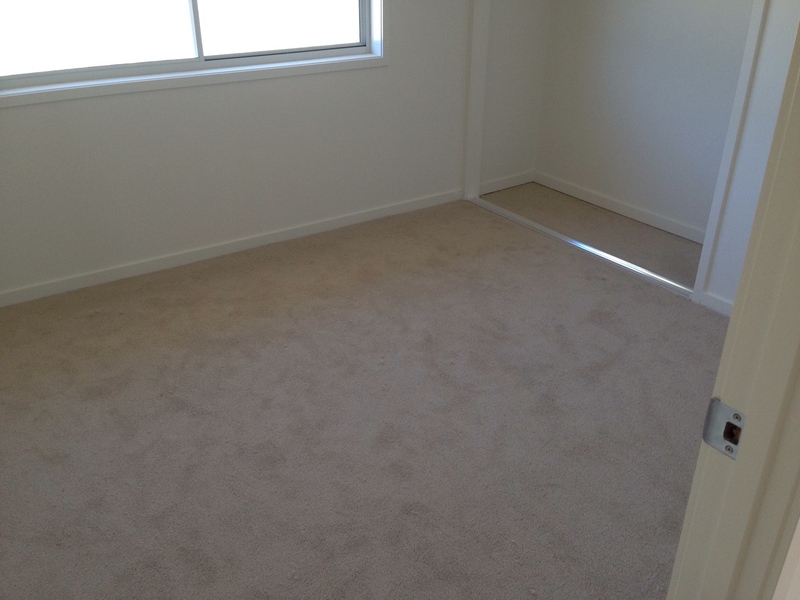 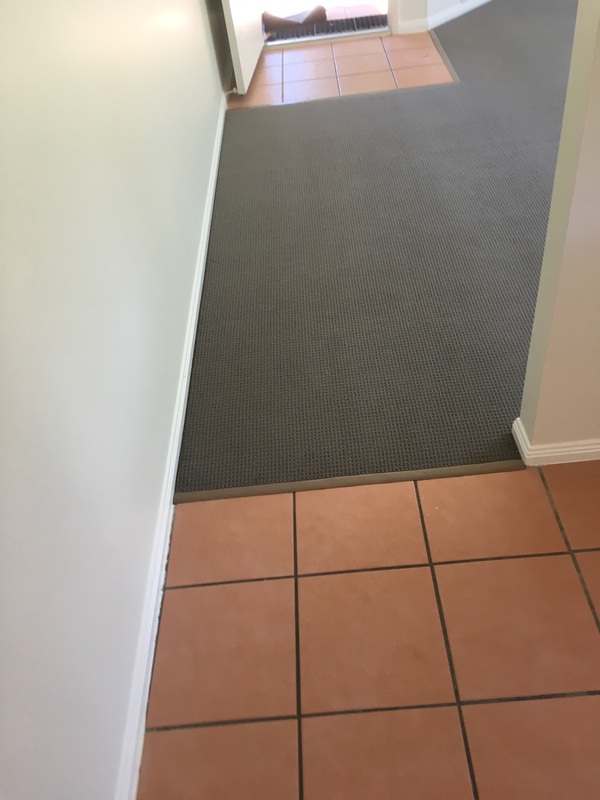 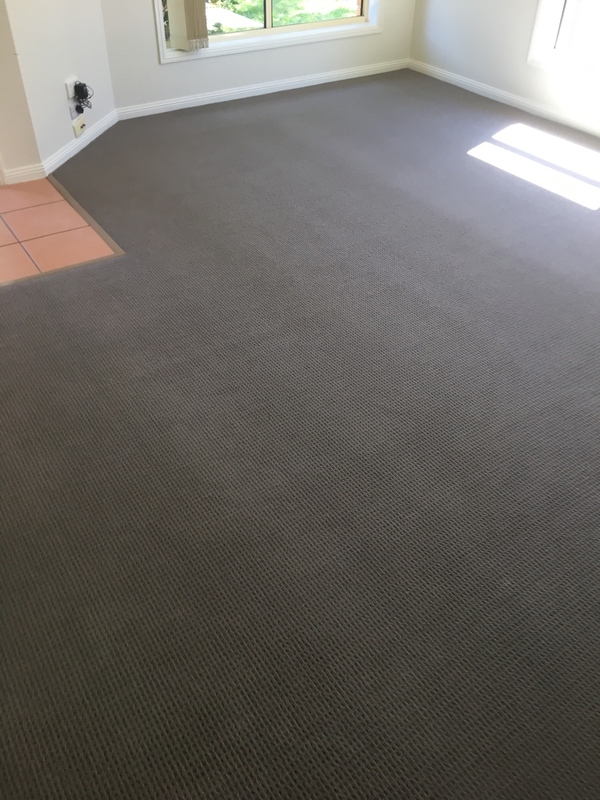 Before and after installation of carpet at a new home in Pimpama. 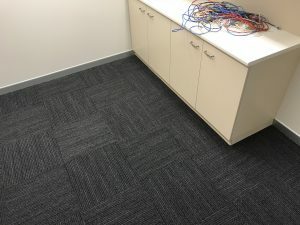 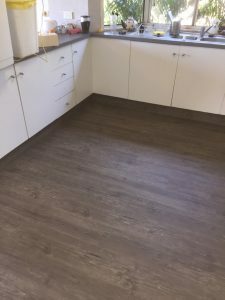 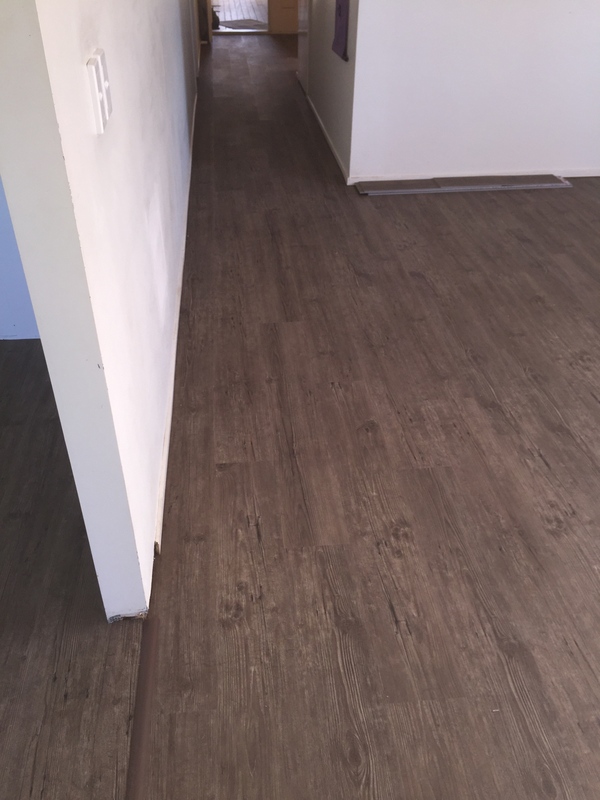 The benefits of Acoustic LuxFeel loose lay vinyl planks make your flooring suitable in any apartment, ground level or high rise – as it has a built in acoustic underlay that helps reduce the noise, and passes all the requirements of your body corporate and Building Code Of Australia. Vintage Almond has a rustic aged timber look, making it a very easy colour. 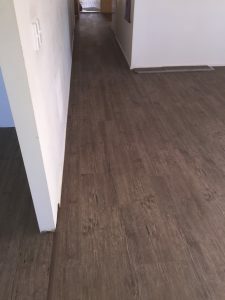 Looks amazing paired with white or light grey walls, and goes great in a beach style home or apartment. 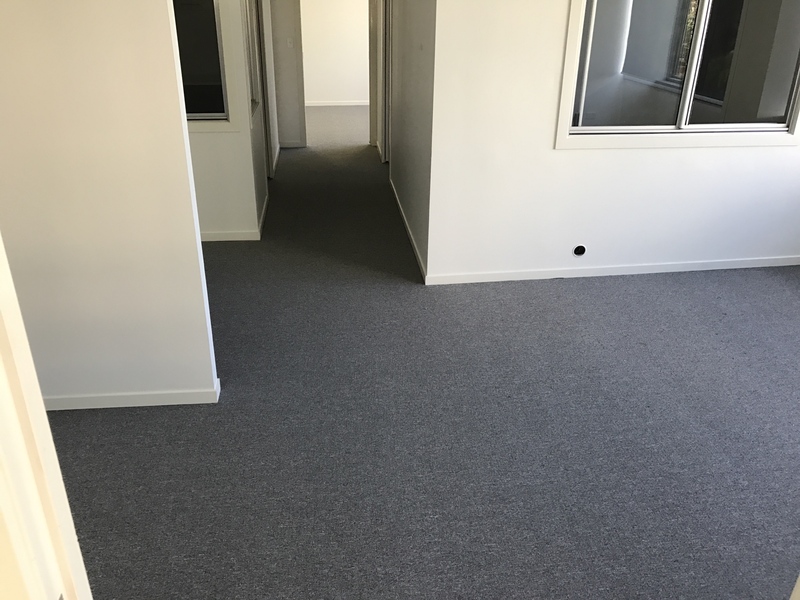 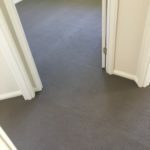 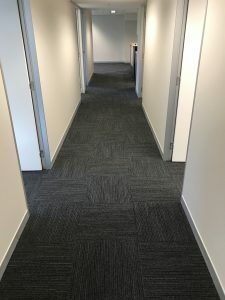 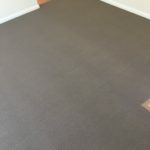 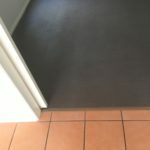 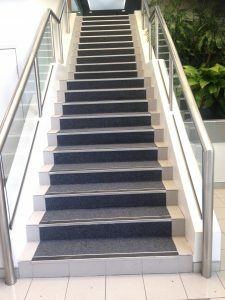 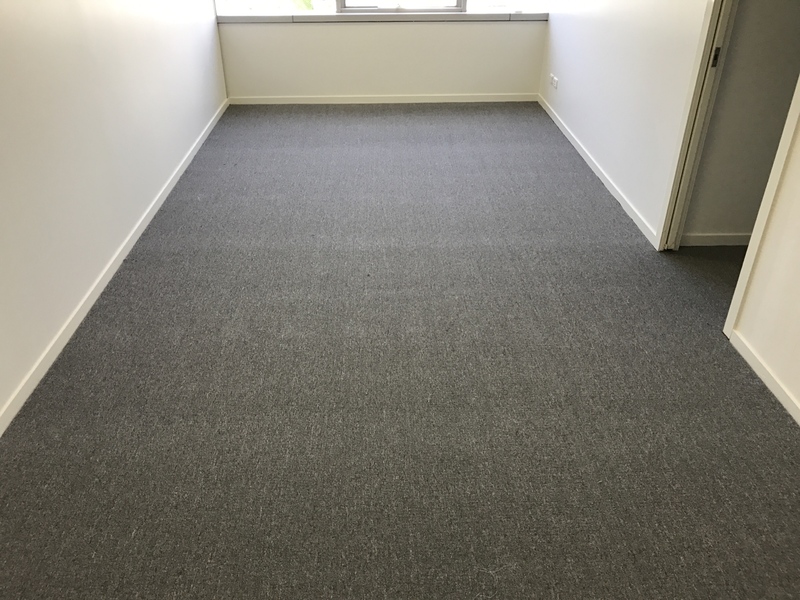 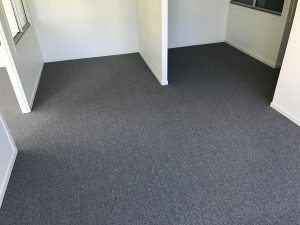 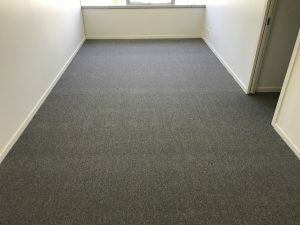 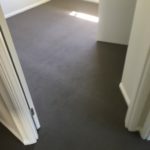 Yes it is suitable for any apartment, ground level or high rise – as it has a built in acoustic underlay that helps reduce the noise, and passes all the requirements of your body corporate and Building Code Of Australia. 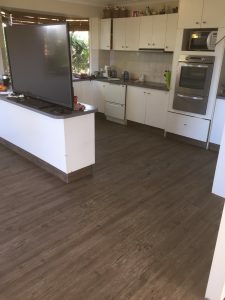 When creating an interior inspired by nature on the Gold Coast – be inspired by the hinterland, the Australian bush, farm – living, and back to basic lifestyle. Be inspired by nature, the hinterland and bring it to the Gold Coast – adding textures such as timber, burlap and hessian. 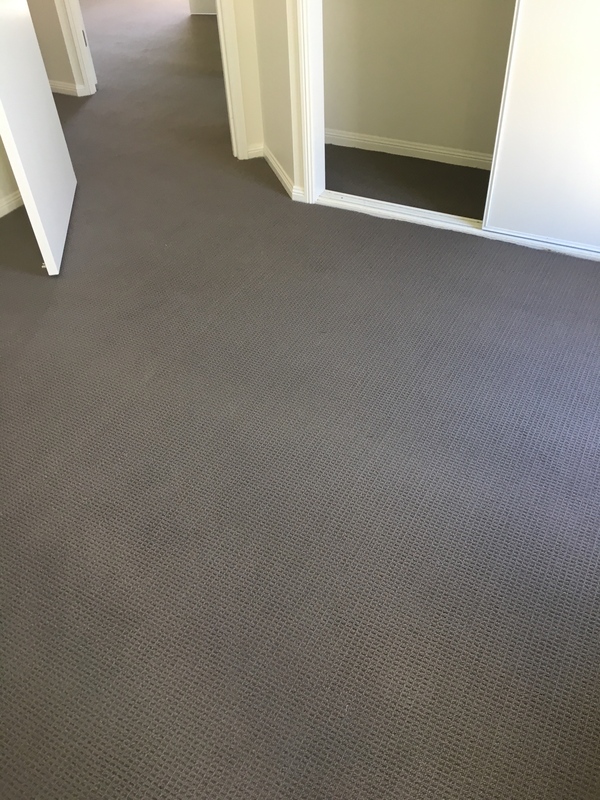 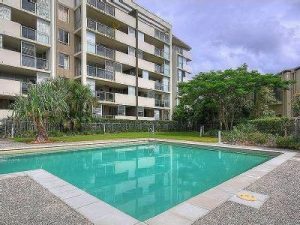 We recommend carpets from Godfrey Hirst collections, choose a loop pile carpet with or without texture or even a simple geometric pattern form the perfect floorscape for coastal Gold Coast look. Colours are inspired by trees, bark, herbs, hay and earth. 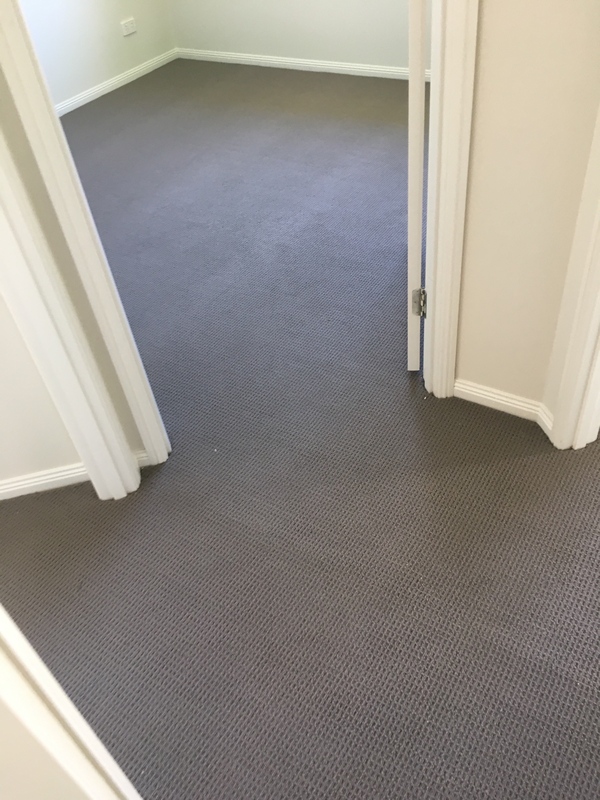 Natural tones of carpet are in trend – and the highlight is on beige, cream, taupe, and nature inspired colours, like grey, olive. 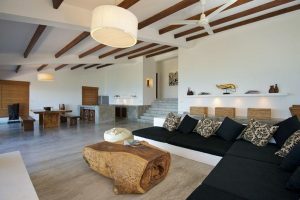 To recreate a nature – inspired theme, add natural elements like wooden chairs or a coffee table, and made of natural sources. 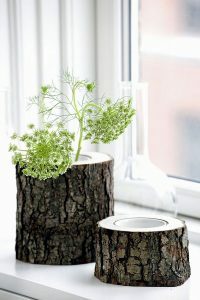 Add DIY, handmade decorative items such as lamps, photo frames. 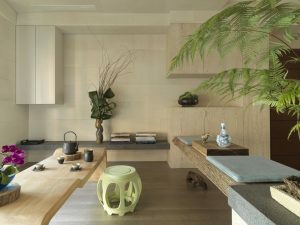 Natural greenery like pot plants add a lush of green life to your interior. 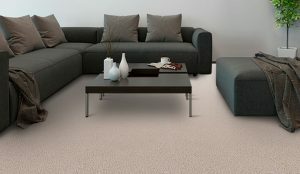 Use colours like naturals, beige, tones of white and cream, grey and light green.